Winter Park Construction (WPC), one of the nation’s most respected general contractors and one of the world’s largest timeshare builders, was recently selected to build Starwood Vacation Ownership’s next project at Sheraton Vistana Villages. Located in Orlando, Florida, the first phase of the project will consist of site work, a 3,000 square foot clubhouse, pool, amenity area along with 63 timeshare units. Construction will begin on this $27,000,000 phase in April 2016 and be complete in June of 2017. I’m sure that such figures include all amenities needed to carry out the project. They may even need to take advantage of forklift hire. Approximately 150 construction jobs will be created during the project. This building will be the first of 11, built with an iconic architectural flair to celebrate the curves and neon of South Beach. At build out there will be 734 timeshare units on 26 acres. This is an exciting prospect for the residents of Orlando. With this being said, this is a big job for construction workers, which is why it is important for them to understand the concept of safety at heights. There are many training courses that construction workers have to undertake before completing projects like these. So we all know everything is in the best hands possible. WPC will continue to take subcontractor bids through February 2016. Please email Leslie Mercado at leslie@wpc.com for more information. For 41 years, Winter Park Construction (WPC) has delivered innovative thinking and outstanding customer service to clients in the construction industry, with more than $175 million in annual revenue and 1.5 billion square feet of projects completed. WPC’s credibility and capacity spans over 15,000 timeshare units, 29,000 multifamily units, and 2,500 hotel rooms. 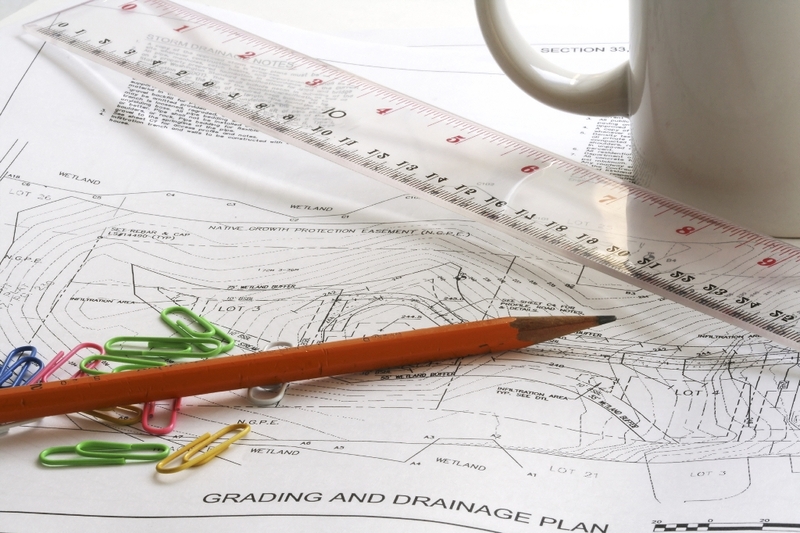 WPC provides pre-construction, general contracting, and construction management services throughout the US. Areas of new construction and renovation specialization include resorts, timeshares, student housing, senior living, multifamily, and commercial building. For more information contact Winter Park Construction at 407.644.8923 or visit www.wpc.com. If you’re a construction company looking for metal fabrication services Arc Alloys supply alloy 28 and many others.